Samsung 40 led price Bangladesh H5100 joy plus Series slim television has 40 inch LED display with full HD 1920 x 1080 resolution, 5ms response time, 100Hz clear motion rate, wide color enhancer, 10Wx2 RMS sound output. 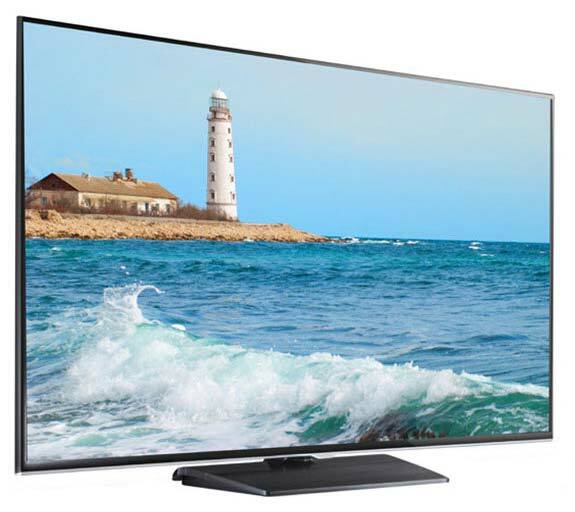 Samsung H5100 full HD LED smart television provides digital clean view, screen capture, sound capture, cricket mode, connect share transfer, embeded POP, teletext, triple protector, bass reflex box speakers, dynamic contrast ratio:mega contrast, HDMI, USB. Family TV has something for each member of the family. Sports fans in your household will love Football Mode, which optimises sound and viewing so they can make the most of the big game. You can use Screen Capture to quickly and easily capture content like a photo of your child’s favourite animal, and Sound Capture lets the family’s music lovers record audio clips of songs. 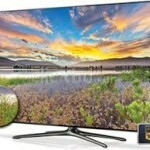 Family TV is even equipped with Triple Protector, so it’s protected against surges, lightning and humidity. *External storage device required for capturing audio or screen content *For personal and non-commercial use only. Usage is subject to the service provider agreement and may not be available in all regions. Warranty : 5 Years Service Warranty. Why Our Vendor is best in Bangladesh? # Our Offered best price in Bangladesh. # We Strongly assured about the originality of our all products. 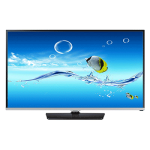 Brand Bazaar is a biggest Sony / Samsung/ LG/ Toshiba Led/LCD/ Internet Led/ 3D / 4K tv best source in Bangladesh. We also assure best quality product and Service warranty. 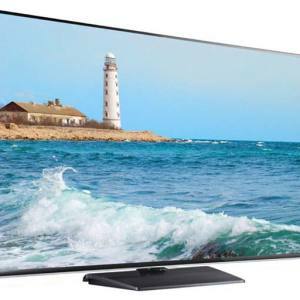 Led Models : Sony Bravia W700B 32″ , Sony Bravia W800B – 42″ , Sony Bravia W800B – 50″ , Sony Bravia – W800B – 55″ Internet 3D, Sony Bravia R472B – 40″ , Sony Bravia R426B – 32″, Sony Bravia w600B – 40″ , Sony Bravia W600B 48″ , Sony Bravia R472B – 48″ Samsung – 24” , Samsung H4100 – 32” Led, Samsung H5100 – 40” LED, Samsung H5100 – 48” LED, Samsung H5500 – 32” Smart Led, Samsung 40” – Smart Led, Samsung 48” – Smart Led, Samsung F5000 – 40” Samsung F5000 – 46” Samsung F6400 – 40” 3D , Samsung – F600 46” 3D, Samsung H6400 – 40” Smart 3D, Samsung H6400 – 48” Smart 3D, Samsung H6400 – 55” Smart 3D, available our shop at Dhanmondi. We also sale Sony Home Theater BDV-E4100, Sony Home Theater BDV-E3100, Sony Home Theater BDV-E6100, Sony Home Theater BDV-N9100W, Sony Home Theater DAV- DZ 650, Sony Home Theater DAV- DZ 840, Sony Home Theater DAV- TZ 650.